A new beta version of the Opera browser was released to the public and it includes several improvements. Its CPU usage is down by 30% when using the video pop-out functionality, battery consumption was reduced by 30% during video conferences and the browser starts up 48% faster. 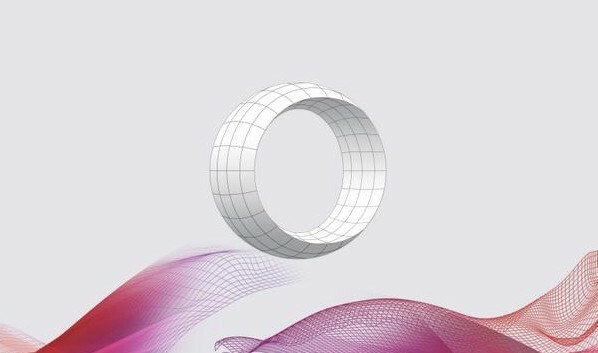 If you haven’t installed Opera 41 beta yet, download the file from Opera Software’s official page. Uncheck “delay loading of background tabs”. Unchecking “Use hardware acceleration when available”. Personal News, the RSS/news reader introduced in May was also improved, allowing users to add sources even if they don’t know the exact RSS URL. Soon, a Windows 64-bit version of Opera Stable will be released, but after that the browser will reach version 42.